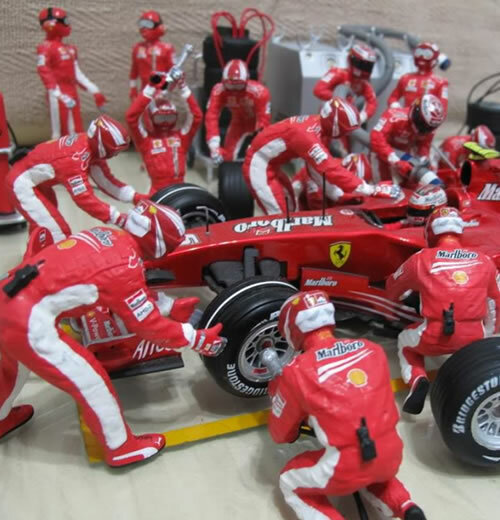 We Offer many Diecast and Resin model cars in 1:18 and 1:43 as well as Figurines, Books, DVD's and Merchandise from Formula 1. 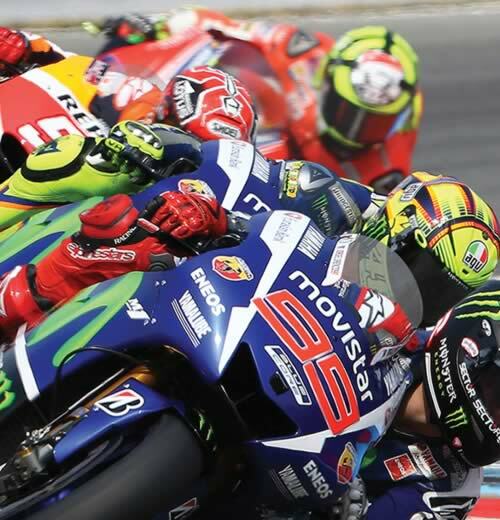 We have many Motoring and Motorsport related DVD's and Blu Ray movies available from Duke Video. 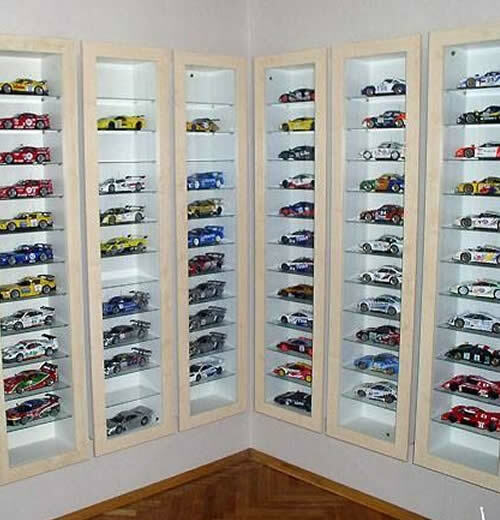 We have a wide range of Diecast and Resin Model Cars available. We also are able to source any item our clients are looking for. We source and distribute some of the leading Diecast and Motorsport related brands. We are posting our online portal which requires alot of work going forward but would like to have all of our new contact details etc posted for our clients.